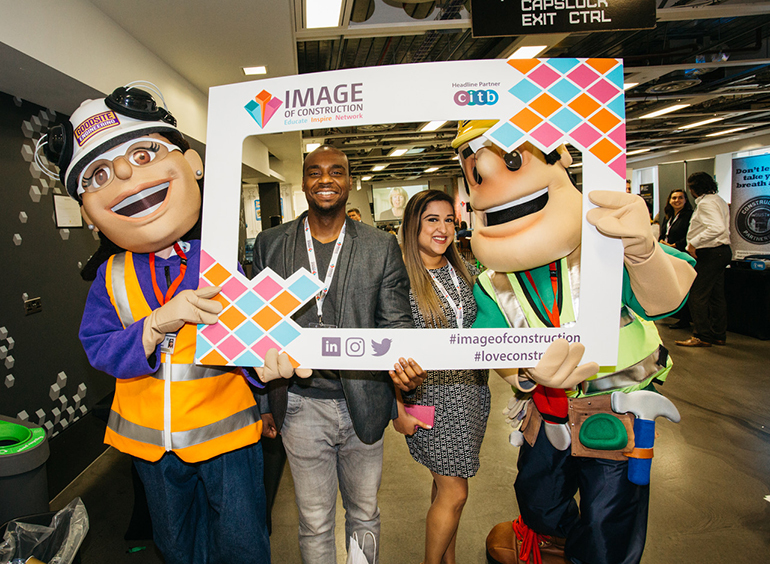 Image of Construction 2018 a huge success! 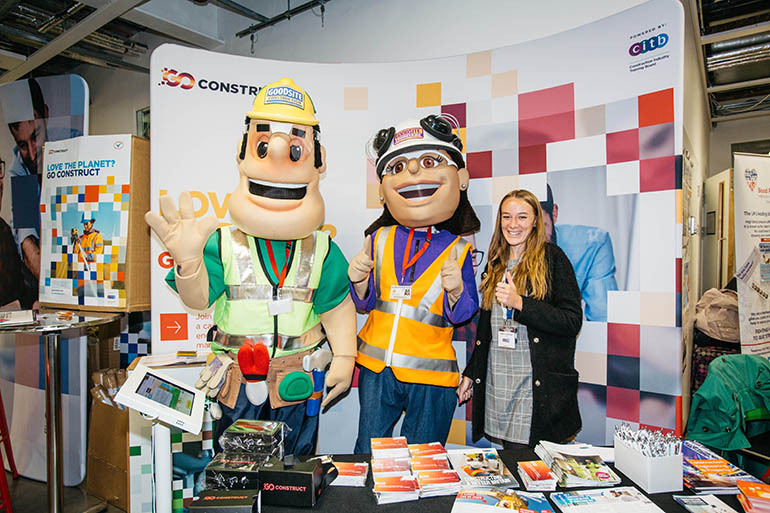 The Scheme was proud to welcome an incredible gathering of industry professionals for its largest Image of Construction event to date. 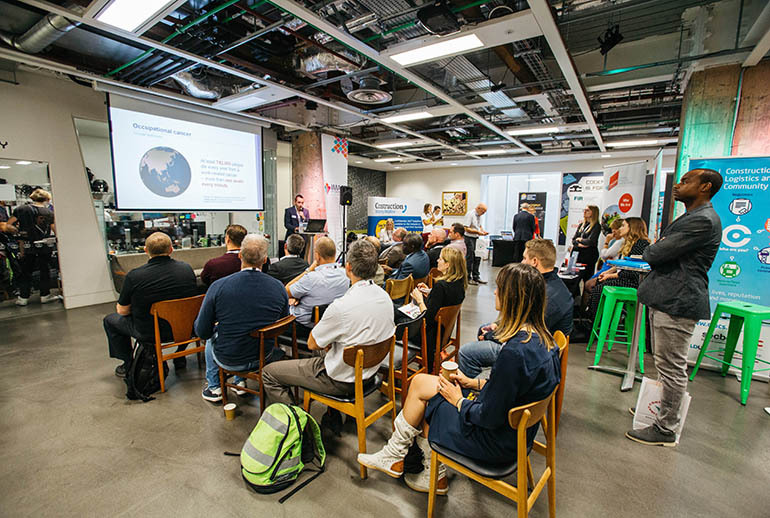 Taking place on 11 September at CodeNode in the heart of the City of London, a host of exhibitors and presenters detailed how the world of considerate construction is constantly evolving and improving. 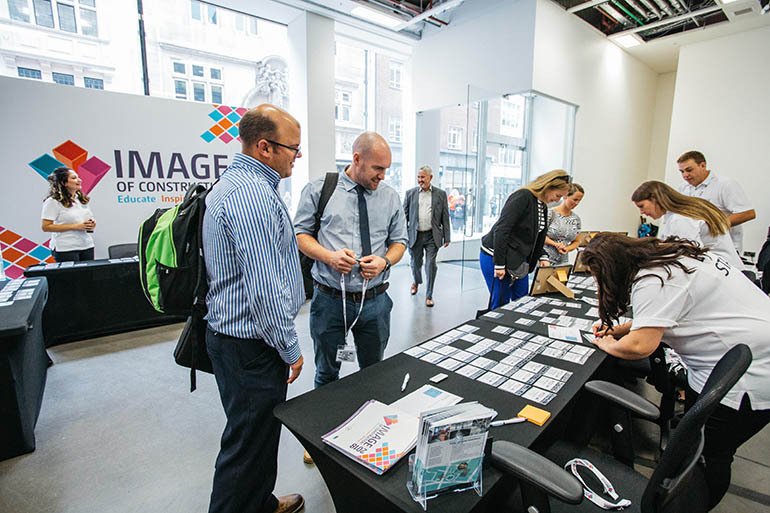 Now in its sixth year, Image of Construction aims to educate, inspire and provide amazing networking opportunities and this year was no different, hosting over 250 attendees. 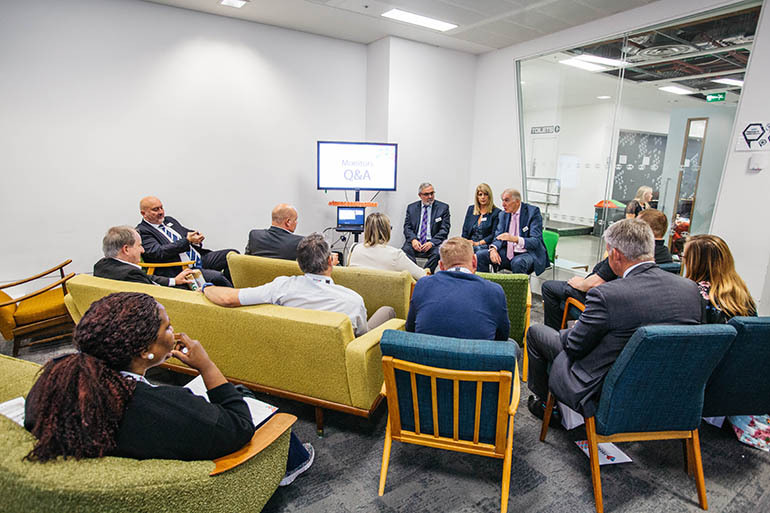 Scheme Executive Chairman, Isabel Martinson welcomed all in attendance and prepared them for an exciting day ahead before Mark Noonan, Industry Relations Director at the event’s Headline Partner CITB, delivered a powerful introduction calling for one voice for industry recruitment. 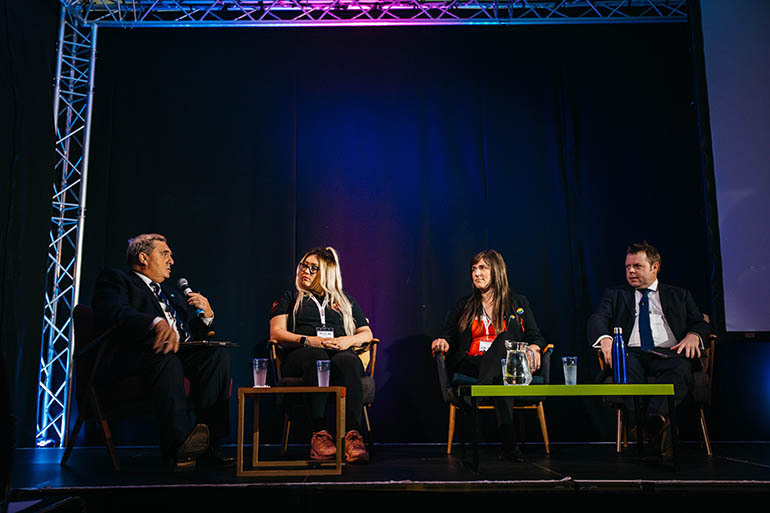 Scheme Director, Mike Petter hosted a panel of three construction industry social media heavyweights: Christina Riley (Senior Planner at Kier London), Martin Gettings (Group Head of Sustainability at Canary Wharf) and Katie Kelleher (Crane Operator and Trainee AP at Laing O’Rourke) who discussed the power of social media and how the industry should enlist its use in the drive to improving its image. 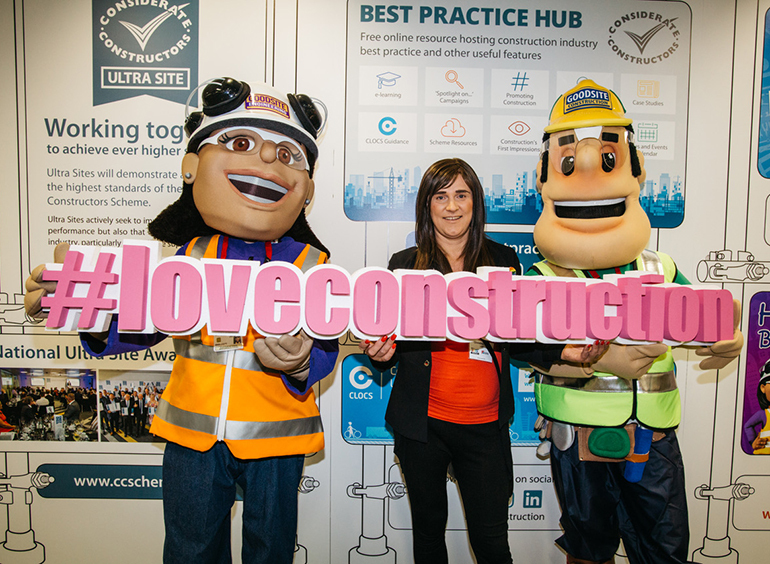 Their informative discussion led into the launch of the Scheme’s Promoting Construction campaign, which calls for everyone involved in the construction industry and its related sectors, to promote a positive image of construction on social media using the hashtag #loveconstruction. 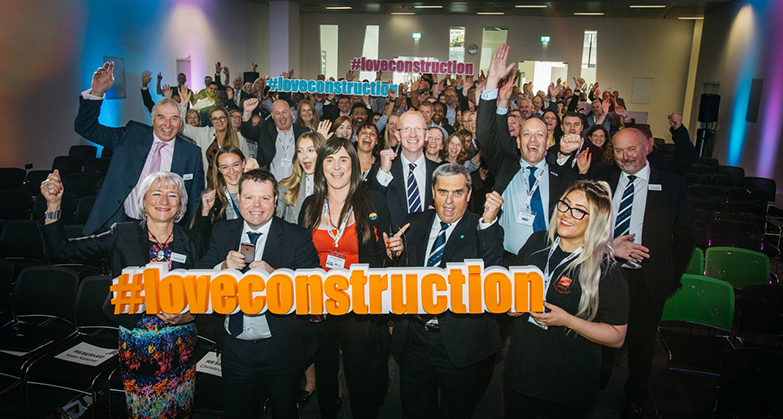 To celebrate the launch of the Promoting Construction campaign, delegates were called to action and encouraged to embrace the #loveconstruction initiative across their social media channels. 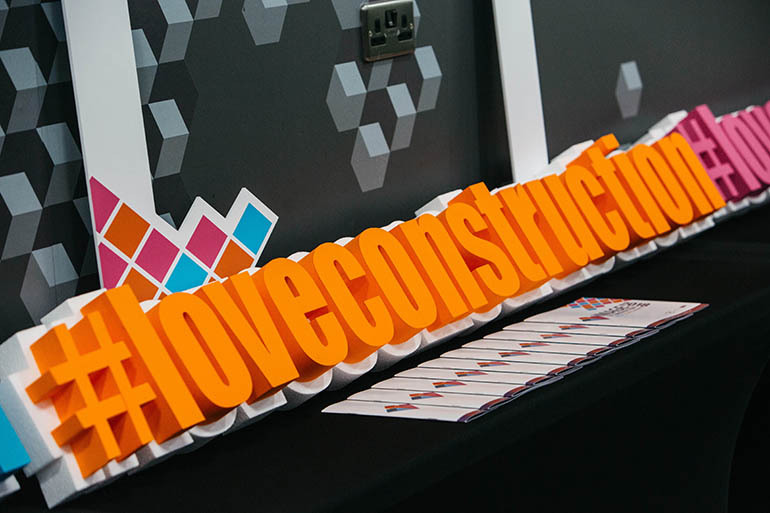 The Scheme was excited to see so many creative, personal and heartfelt tweets received from across the industry detailing why they #loveconstruction, leading the hashtag to briefly trend on Twitter. The deserving winner was stevie@Rentplus-UK, chosen for his inspiring tweet on how the industry binds everybody together and he received a £100 Amazon voucher for his impactful tweet. 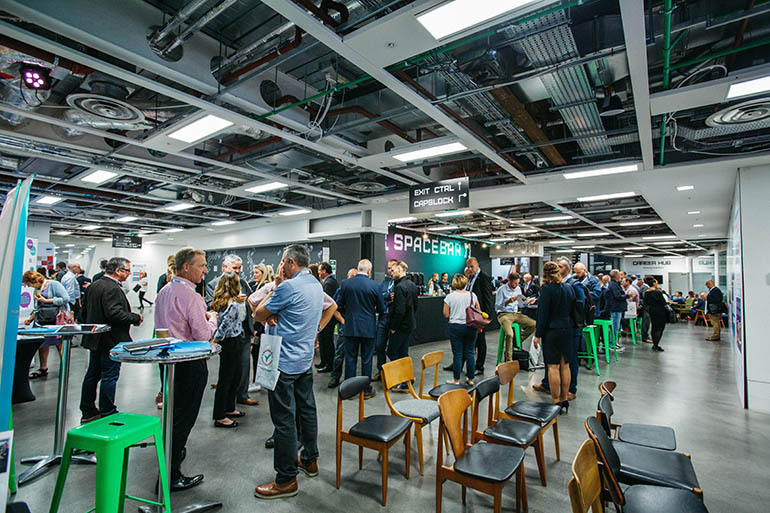 The exhibition and presentation spaces were then opened to delegates looking to increase their understanding of considerate construction. 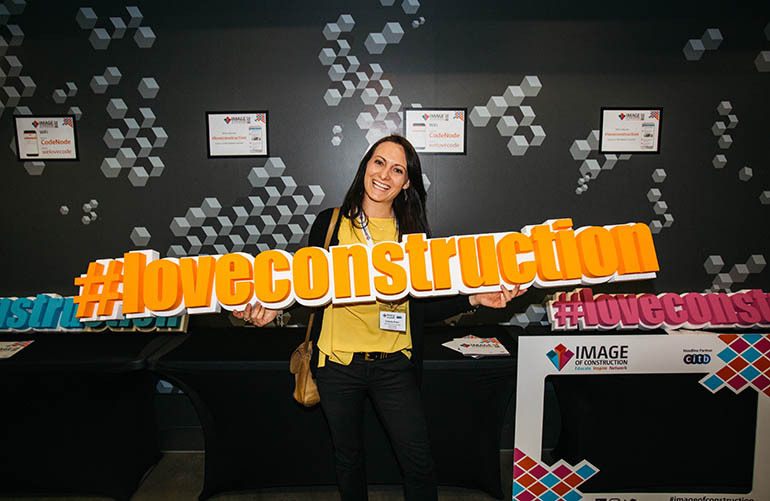 Among the many organisations to exhibit or present at Image of Construction 2018 were Blood Pressure UK, CLOCS, CRASH, the Home Office, Lighthouse Club, Prostate Cancer UK and Women into Construction. 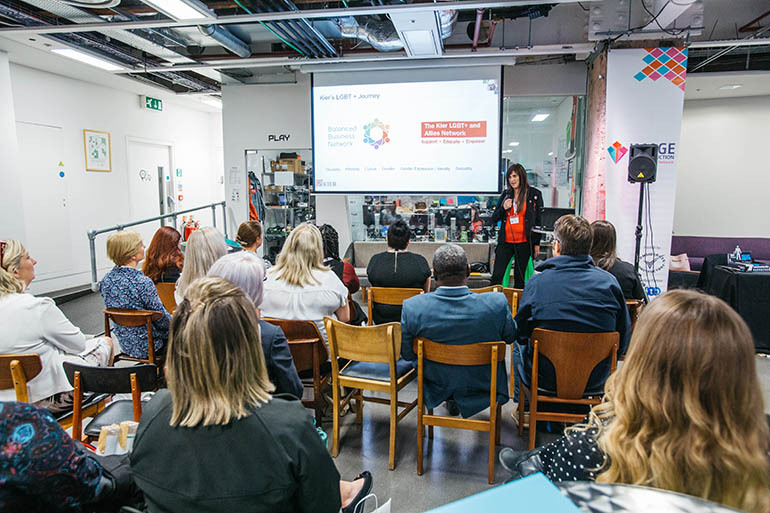 Inspiring presentations on the topics of recruitment, mental health, illegal workers, construction dust and gender diversity took place throughout the day. 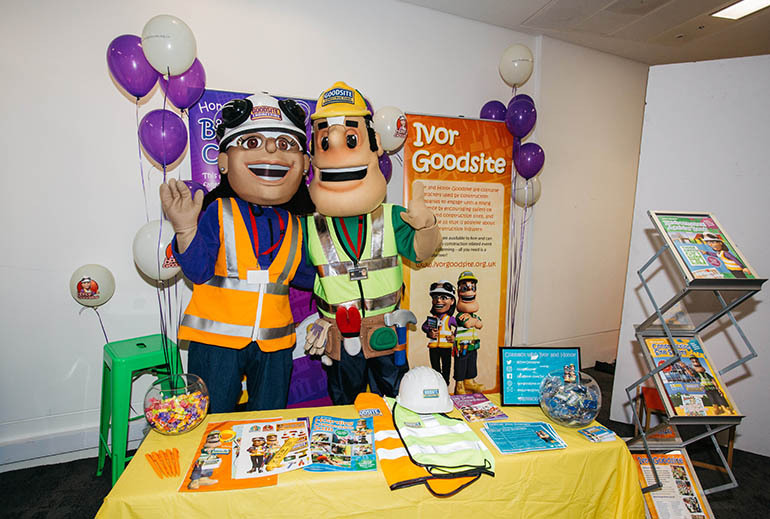 Award-winning contractors revealed the efforts behind their Bronze, Silver or Gold awards, with Scheme Monitors similarly providing advice on how to win big at the Scheme’s National Awards. 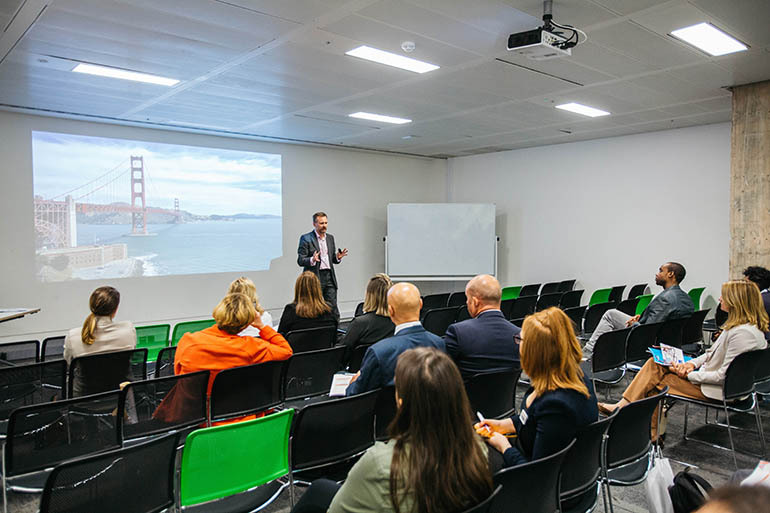 The Ultra Site concept was also a topic of great interest, with many attending the Scheme’s presentation detailing how the pinnacle of considerate construction can be realised through collaboration and leadership throughout the supply chain. 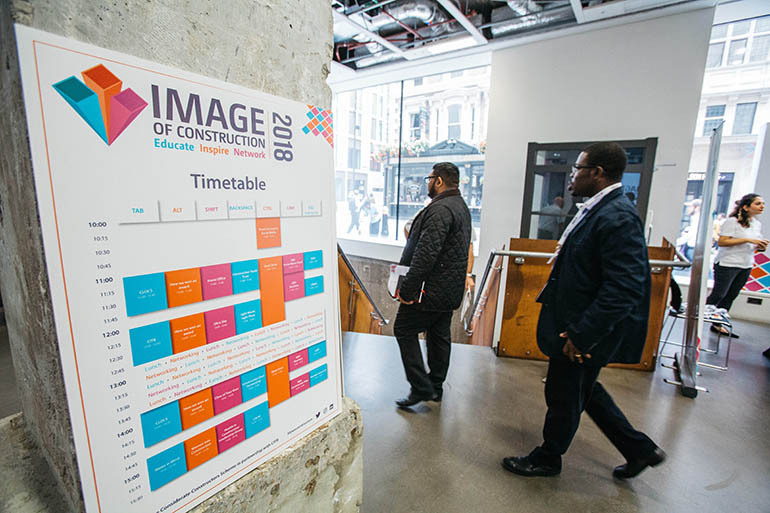 This year’s ‘Image of Construction’ event was the biggest ever. 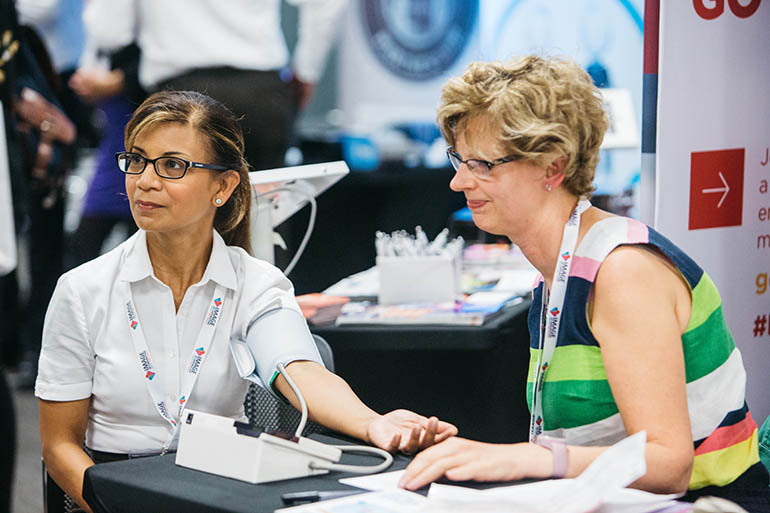 The event provides a unique opportunity for attendees to access and network with a range of external organisations as well as with senior Scheme Monitors, who provide invaluable advice, resources and guidance to help our industry raise standards even further. 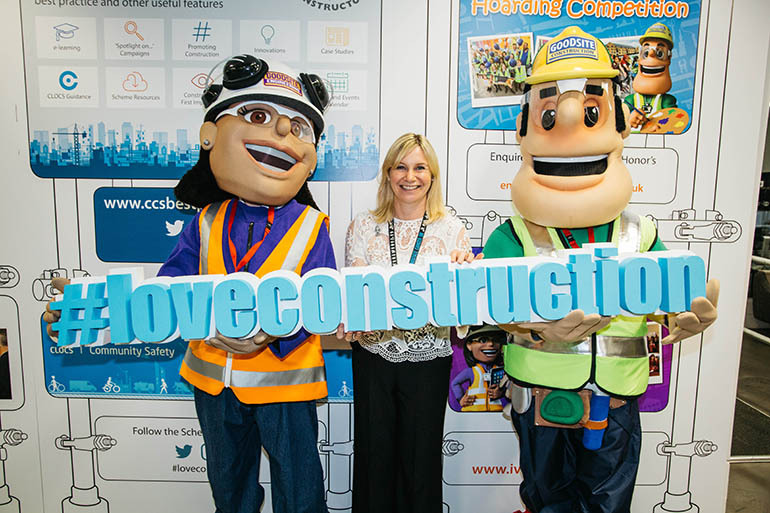 On behalf of the Scheme, I would like to thank CITB, our Headline Partner, all exhibitors, presenters and attendees for making this the most successful event to date. 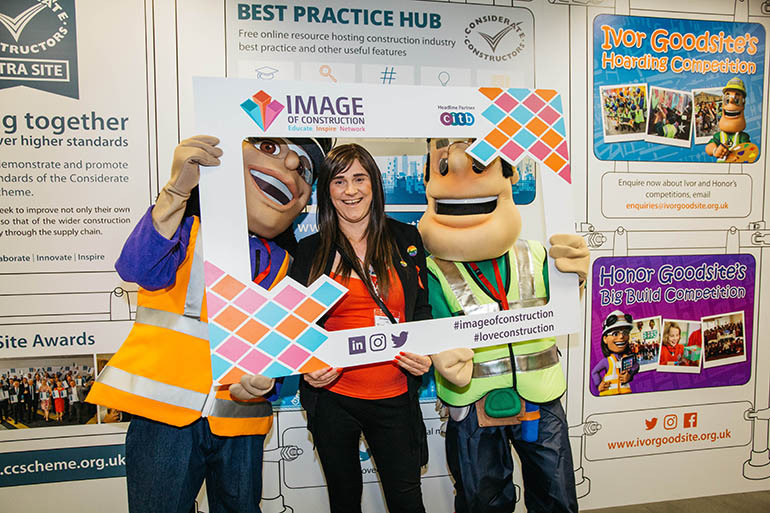 The overwhelming response to this year’s ‘Image of Construction’ proves how it has become a must-attend for everyone involved in being a considerate constructor. 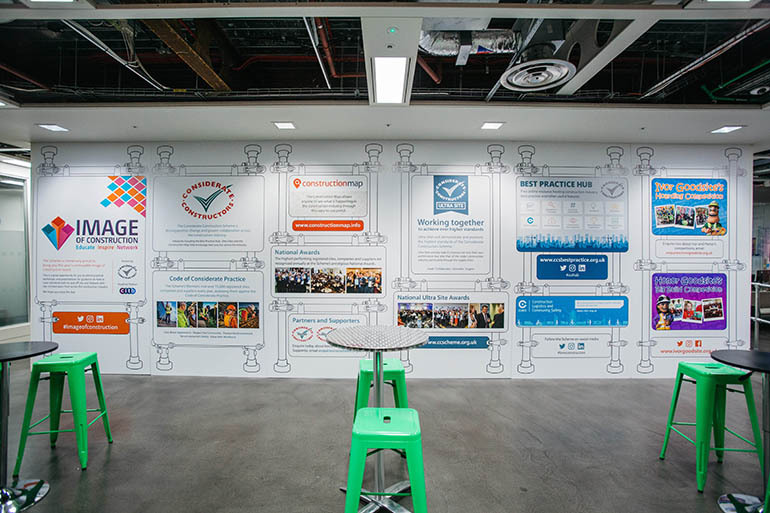 We look forward to hosting next year’s event. 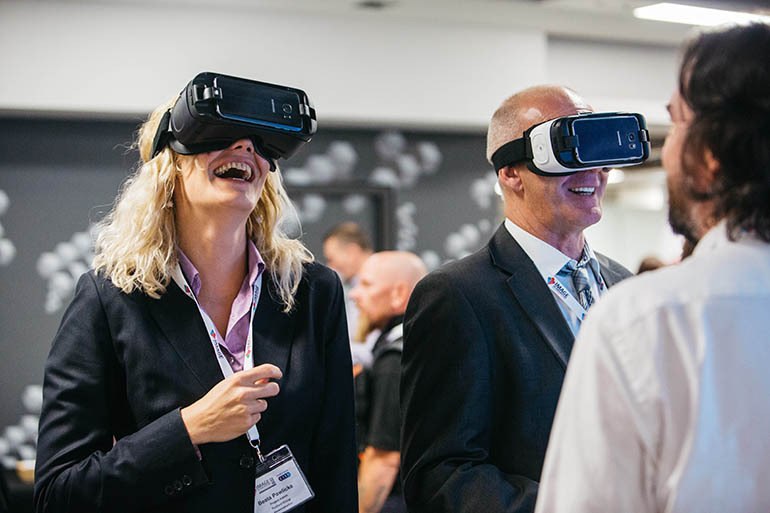 The excitement of the day was captured by professional photographers and full hi-res images can be downloaded for free by clicking here. Click each image below to view how the event unfolded. 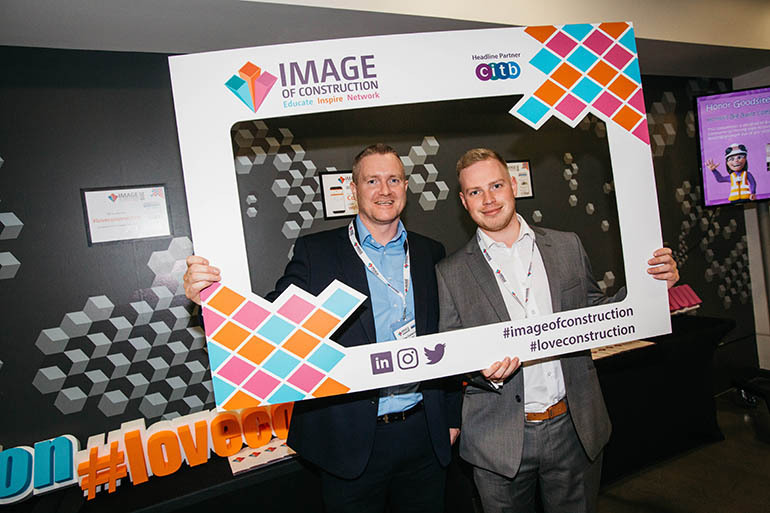 The Scheme’s sixth Image of Construction event was a resounding success with hundreds of delegates going away more informed and more inspired to make change the construction industry for the better The Scheme would like to thank all those in attendance and is looking forward to next year’s event.